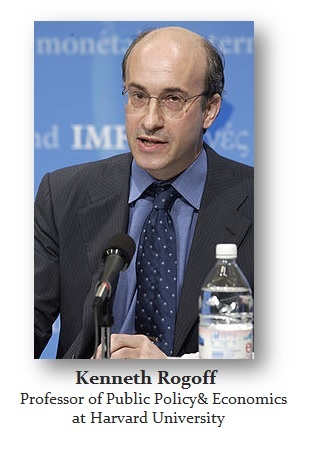 Kenneth Rogoff, the Professor of Economics at Harvard University, is stuck in a time warp where he cannot think out of the box even once. He is telling the central banks that the next recession they will have to resort to negative interest rates and they should prepare now. Despite the fact that negative rates have failed to work in Europe or Japan, seems to be nothing to really consider. So what after almost 10 years of failed policies at the European Central Bank, it will eventually work maybe in 12 or 13 years? It just requires patience? 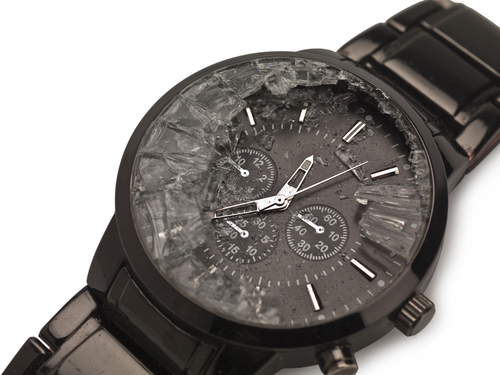 Well even a broken watch is correct twice a day for a brief moment in time. This is the problem with academics. They don’t get the calls for help. A friend in the central bank of Canada referred a major Canadian company to us. The guy called and said let me say up front, I do not respect academics. I only called because they told me to do so. When I said I am not an academic, the cloud was lifted. The academics never get called into real world problems. They have zero experience. Government calls upon them because the politicians also have no experience. These policies of negative interest rates have created a Pension Crisis on the horizon and wiped out so many states, provinces, cities, and municipalities. This policy is one-dimensional and only looks at demand and how to force people to spend. There is no consideration of pensions or that if interest rates go negative, people withdraw from banks and hoard. Keynes himself argued that there were times to lower taxes to stimulate. That is just never considered even once. You cannot figure out how the world economy truly functions from your home office and never stepping out into the light of the real world. « Bonds & Stocks Rally – What’s Going On?